Our stunning grass fed, boned and rolled, dry-aged prime Rib of Beef, also known as Cote de Boeuf, is perfect for a special occasion and offers a really distinct, intense flavour. Expertly prepared and hand-tied by our master butchers, the ribs are removed to give exceptional tenderness. Our Ribs of Beef come from small, family farms in Dorset and Wiltshire and are 100% grass-fed which means they are high in Omega 3 and full of natural vitamins. 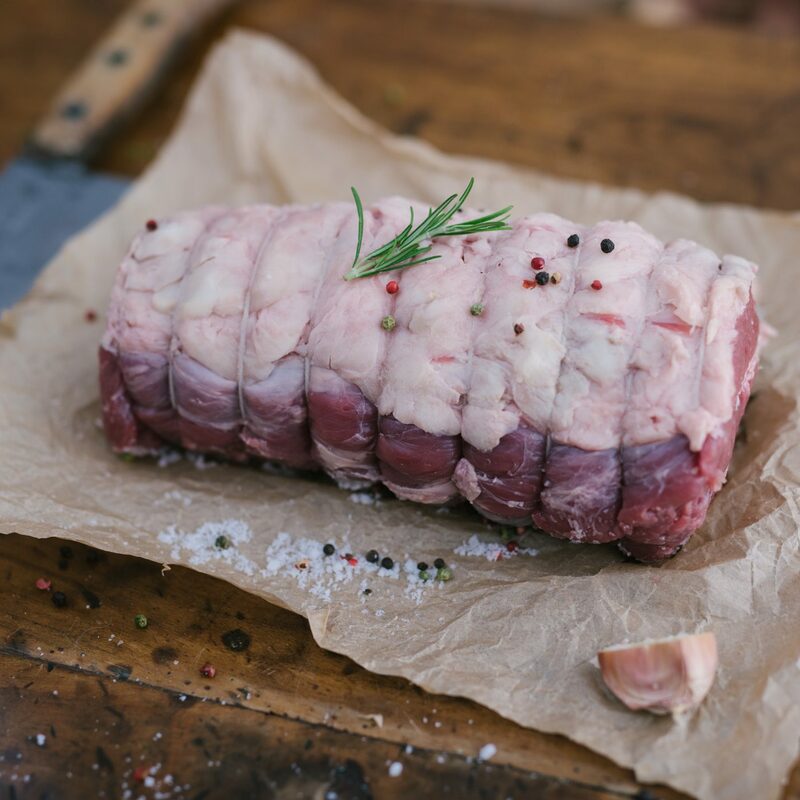 Our grass fed, dry-aged prime boned and rolled rib of beef is sourced from native breed cattle reared on small, family-run Dorset and Wiltshire farms that have been purely grass-fed on lush, natural pastures. Grass-fed beef has a better ratio of Omega 3 to Omega 6, is high in antioxidants such as vitamin E and contains higher vitamin and mineral levels. Eating meat from animals that themselves have only eaten a natural diet of grass, wildflowers, clovers and legumes, rich in essential vitamins and minerals and untainted by chemicals and pesticides, makes a whole lot of sense. It’s a healthy choice to make.